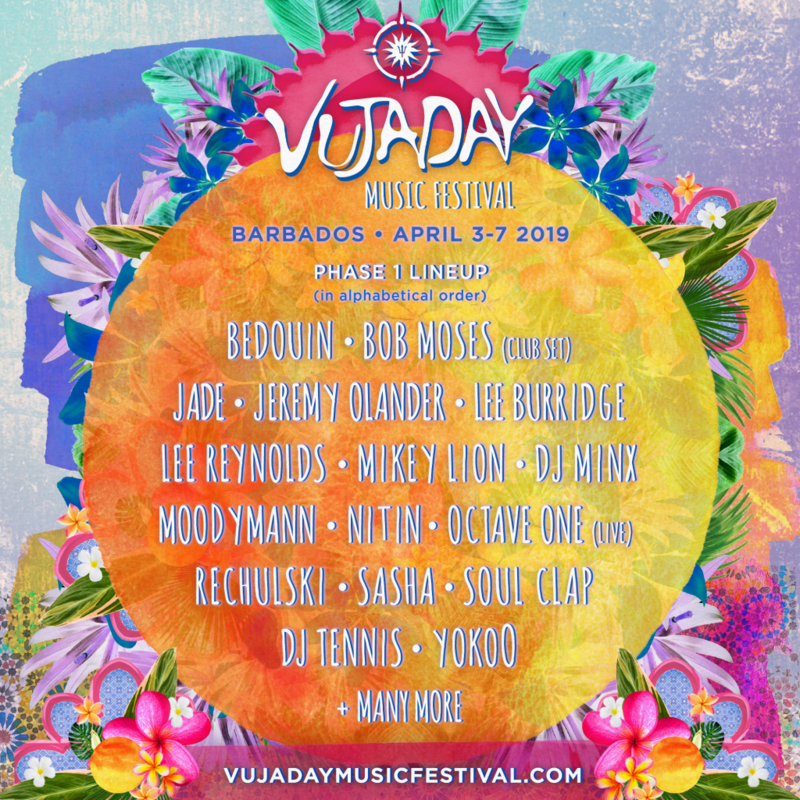 Vujaday Music Festival returns to Barbados this April 3-7, 2019, for its second edition! With phase one already released, Vujaday has set the bar high in terms of talent and tone. 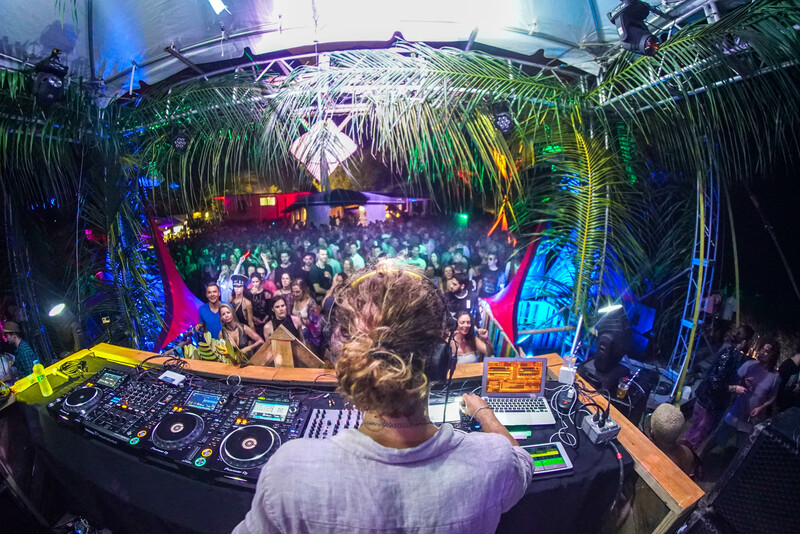 Listen to the best of house and techno on the beach, a beautiful 100-acre property that features a pool, polo fields, and lush gardens. Sink your feet into the sand while catching the beautiful sunset, all whilst listening to your favourite artists. Speaking of, we’ve selected some artists to watch out for at this year’s 2019 edition! If you want to attend Vujaday Music Festival, get your tickets here. A Vancouver-based duo consisting of Tom Howie and Jimmy Vallance, who create smooth and melodic house beats that soothe the soul. They mesh electronic elements with real instruments such as guitar and piano into ambient pieces, capturing the ears of both rock and electronic dance lovers. They have performed at festivals such as Coachella, EDC, and Lollapalooza. 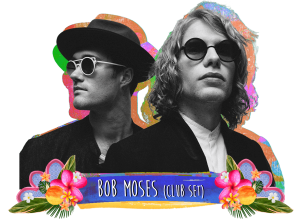 With over 946,000 monthly listeners on Spotify, Bob Moses is an act you do not want to miss! Mentored by Art Department, Jade produces a sound that is deep, dark and full of fat bass lines. The Toronto native, Barcelona based artist is known for her killer percussion and incorporating some of her biggest inspirations into her tracks. 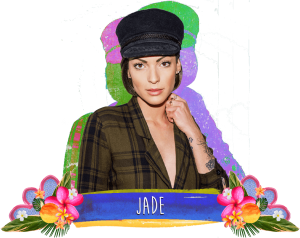 She has played alongside artists Poppy, Andhim and Justin Martin and is on the lineup for Movement Festival 2019. Catch her at Vujaday Music Festival this year and listen to her mixes on SoundCloud. The founder of Women on Wax collective and her own record label is one of the top female DJs to come out of the Detroit scene. 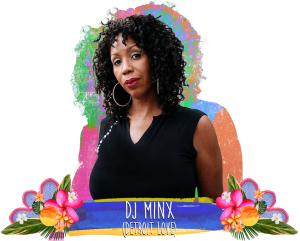 She’s been DJing for nearly three decades and recently started her own weekly show “House of Minx” on Red Bull Radio. She also hosts parties during Detroit’s massive techno festival Movement. Hearing her earthy percussion mixed with urban nightlife is sure to be a set you will want to catch at Vujaday Music Festival. Listen to her Spotify tracks here. 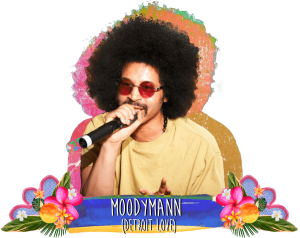 Another Detroit native, Moodymann produces techno and house music derived from soul, jazz and hip-hop samples. 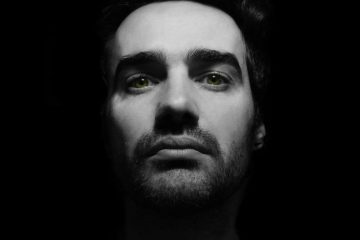 He creates tracks that pay homage to the true roots of dance music. 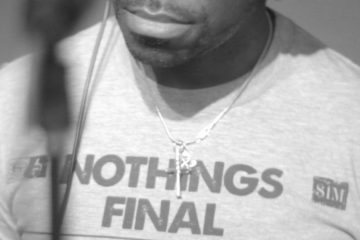 A lot of his songs play with sped up percussion and insert moments of funk that keep people groovin’ on the dancefloor. His sets are full of flavor and movement. Check out his beats on Spotify and make sure you catch his set at Vujaday! 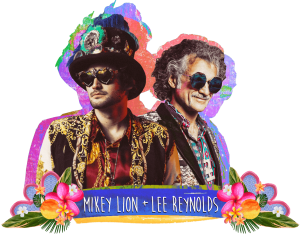 Both Mikey Lion and Lee Reynolds will be returning to Vujaday Music Festival for their second round this year. 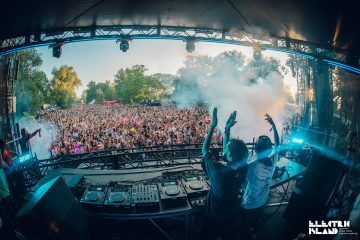 They are most noted as the founders of the Desert Hearts movement and are known to have an impressive stage presence in the techno and house scene. Their beats are hard-hitting and trippy at times. If you love weirdness and bass, make sure you do not miss their set. You can get a taste of what to expect on Spotify. 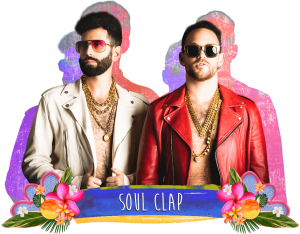 A DJ duo from Boston, Soul Clap is known for their disco funk tracks and constantly pushing boundaries in their sets. They have played at festivals such as Movement, Electric Forest and Osheaga to name a few. Their original tracks are full of life, bringing you back to another decade and keeping those feet moving to the beat. They have a true underground aesthetic that is making a comeback in the electronic dance scene. Their set will be perfectly fitting on the beach at Vujaday. Get pumped by listening to them on Spotify. 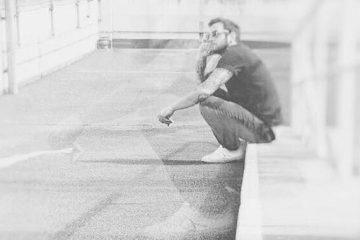 Previous ArticleJosh Butler returns to 8bit imprint with ‘The System’.